After a tree is removed, the property owner would also consider removing its stump to use the area for something new (for example, a sidewalk). Stump removal would also be necessary if a new tree is planned to be planted. 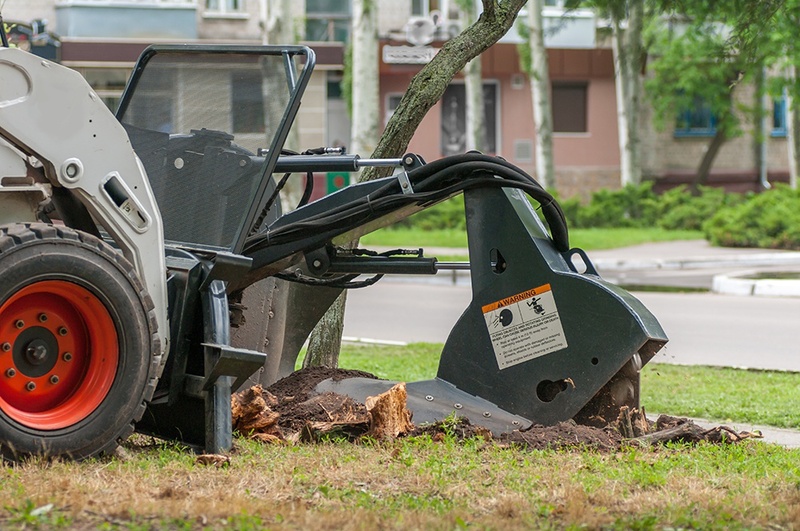 Our company uses state-of-art machinery to carefully grind the stump and its roots to provide you with a clean, neat area. This procedure is known to be very difficult and tiring, but it is not a problem for you experienced professionals. And will full site cleanup, you would not have to worry about anything.